Completed in 1930, the NYS Armory housed 11 National Guard Units until September 1996. 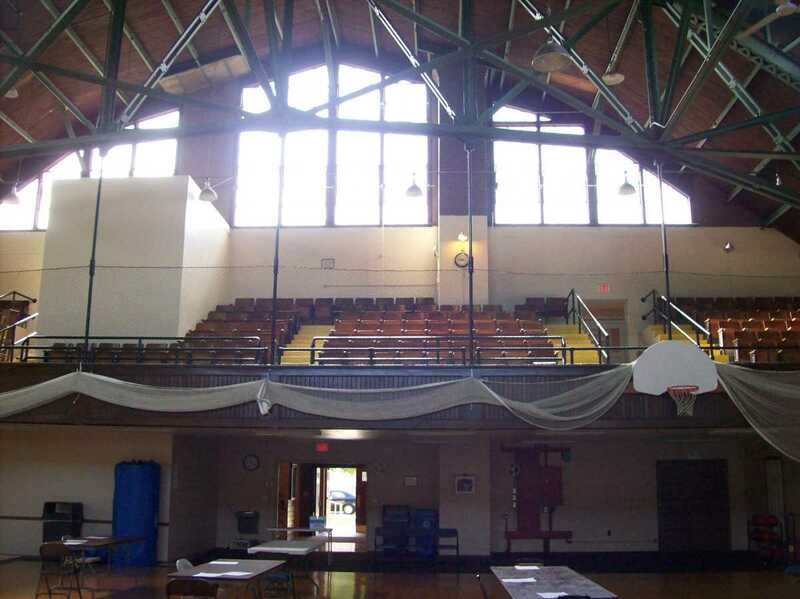 In March 1995 the Tudor Revival style building was placed on the National Register of Historic Places as a cultural resource worthy of preservation. 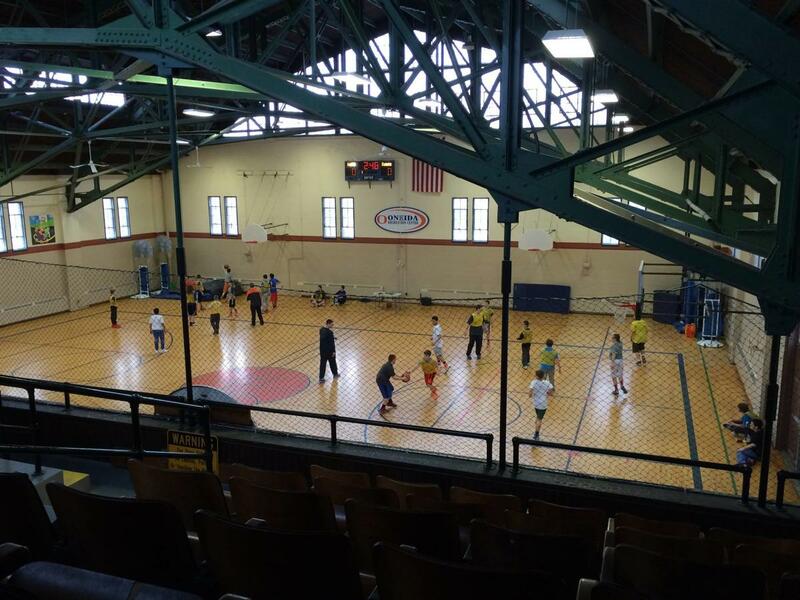 NYS gifted the Armory to the City of Oneida in 2000. 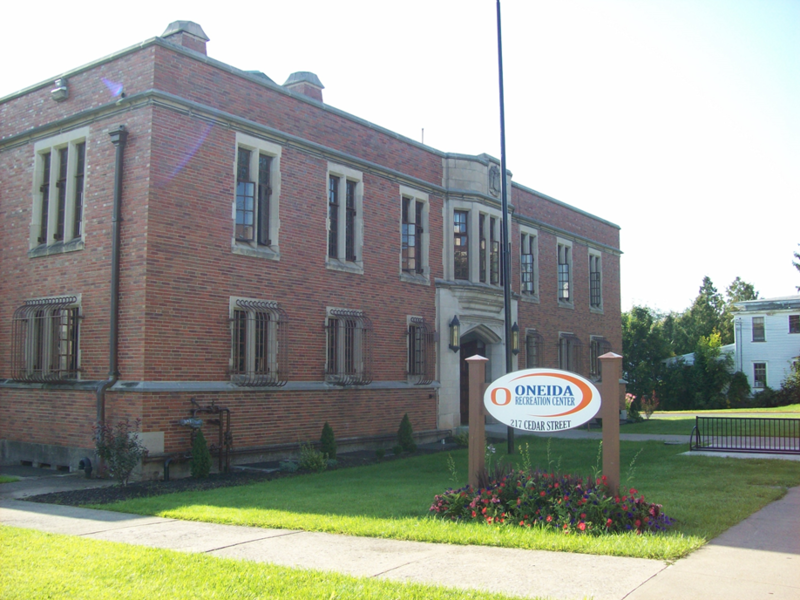 It soon became the treasured home to the City of Oneida Parks & Recreation Department. The interior maintains a high degree of design and craftsmanship. 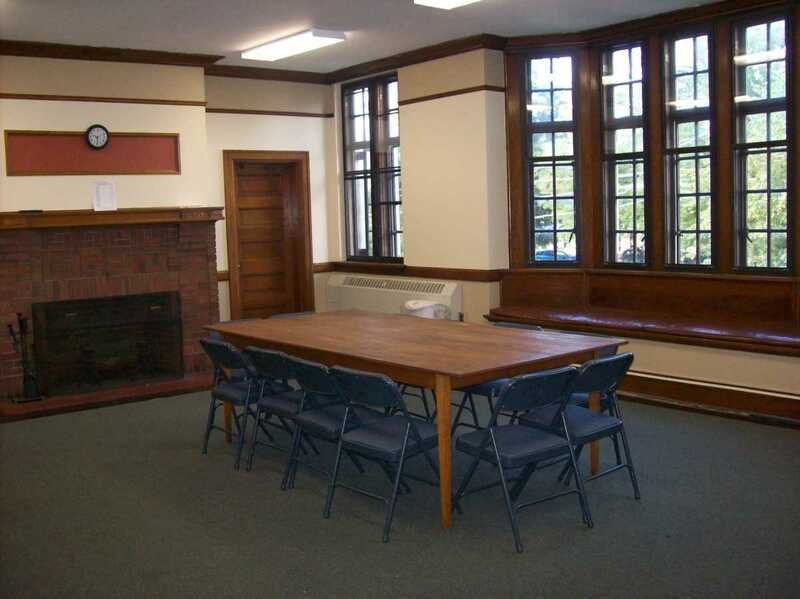 The massive oak doors, original trim, oak handrails, cove molding, hardwood and terrazzo floors remain intact. 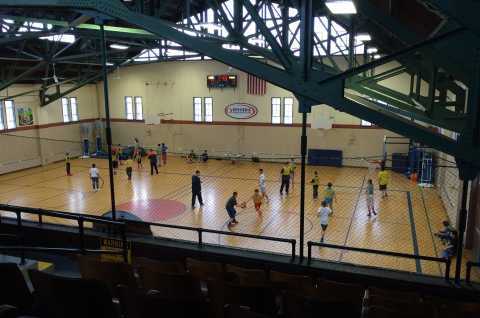 Professional organizations and civic groups find the facility perfectly suitable for sporting events, meetings, conferences and workshops. 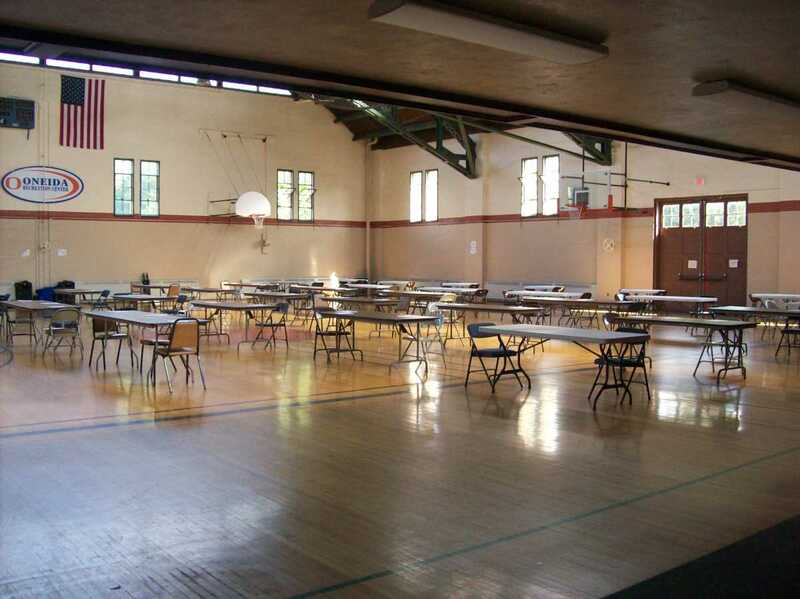 With several different sized rooms, we can accommodate a meeting place for 5 to 350 people. 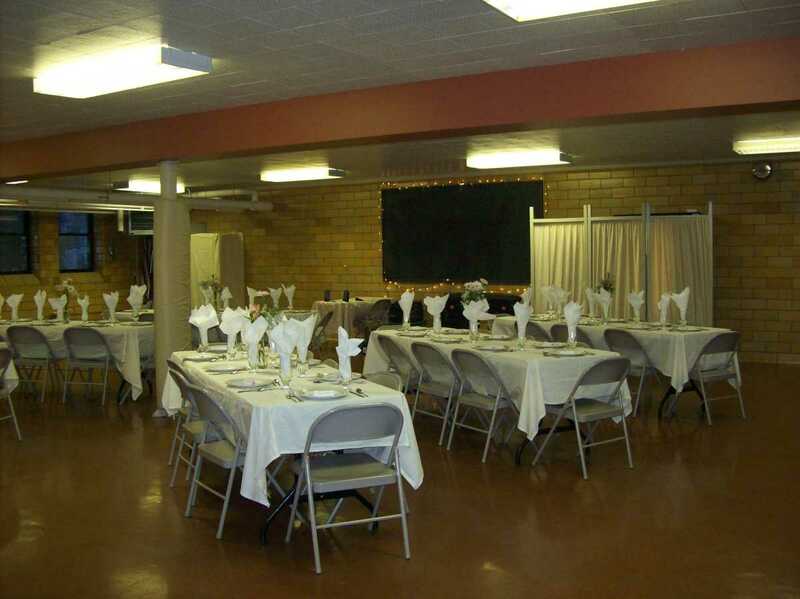 Our kitchen and dining room facilities are ideal for luncheons and fundraiser dinners. Our Facility is fully accessible and compliant with ADA Regulations. Ample free parking is available on site and free public parking is steps away from the facility. Lodging, restaurants, and unique area attractions are located within minutes of the facility. Conveniently located between Utica and Syracuse along the New York State Thruway.